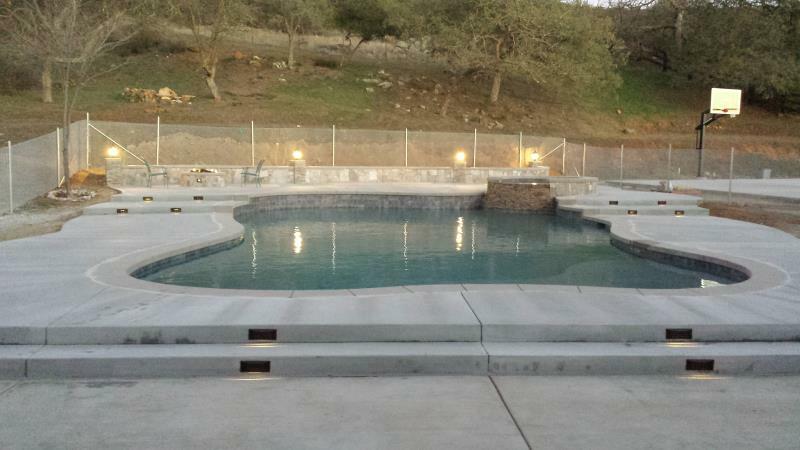 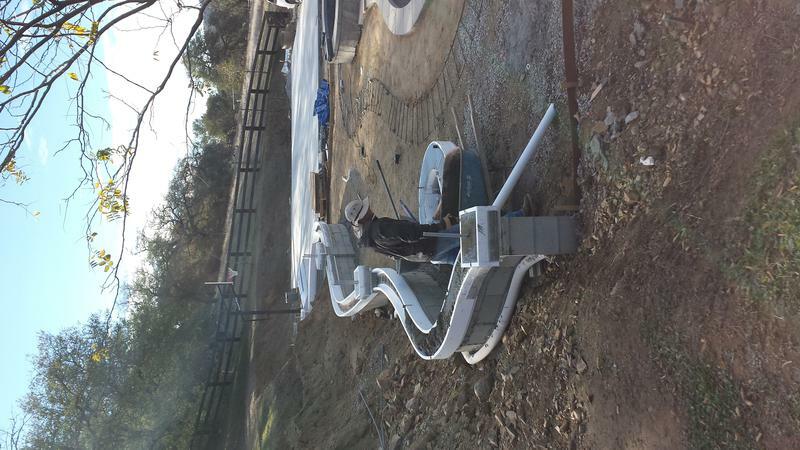 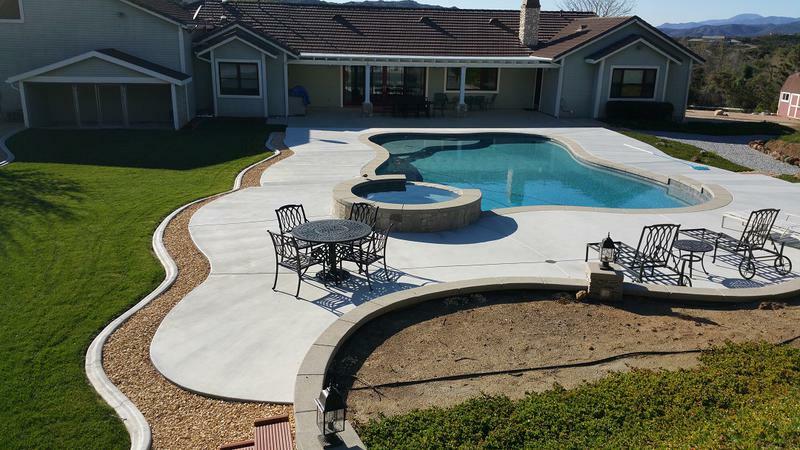 TCI Development will give you the highest quality pools in the industry. 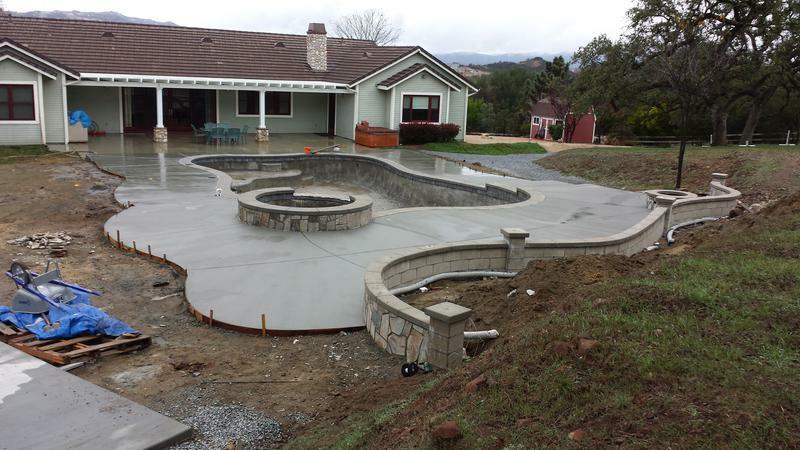 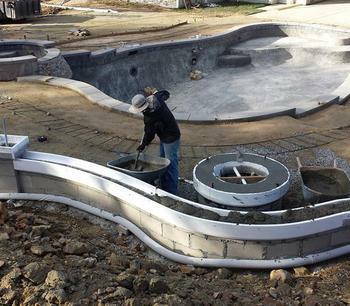 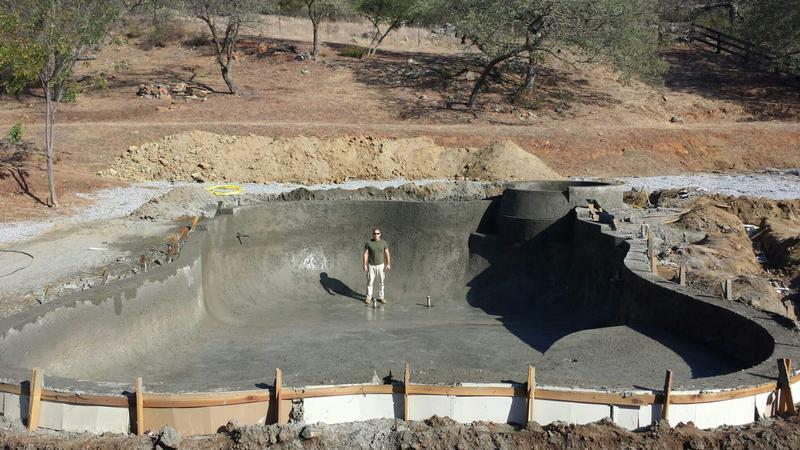 We do this by using top pro's in pool construction and the most knowledgeable pool builder in the area. 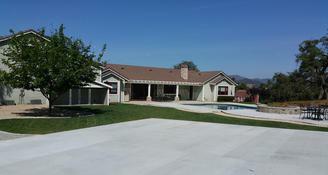 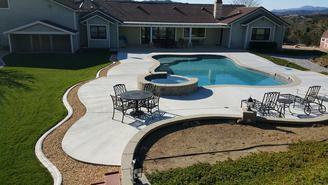 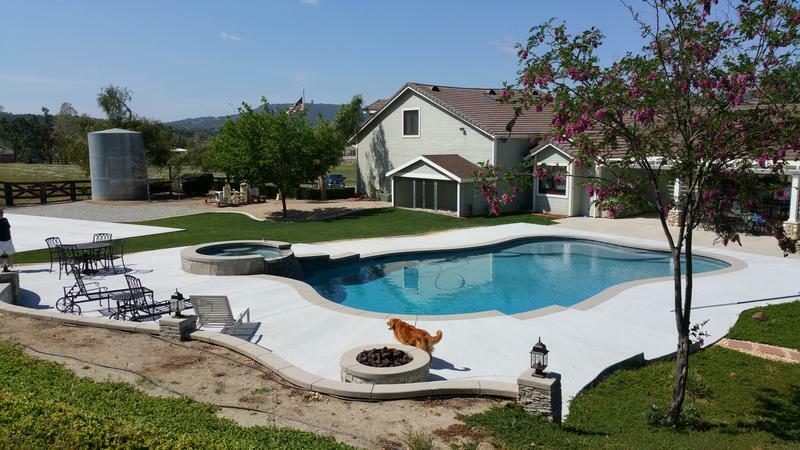 Schedule an appointment with us on one of our pool projects and we will show you the difference. 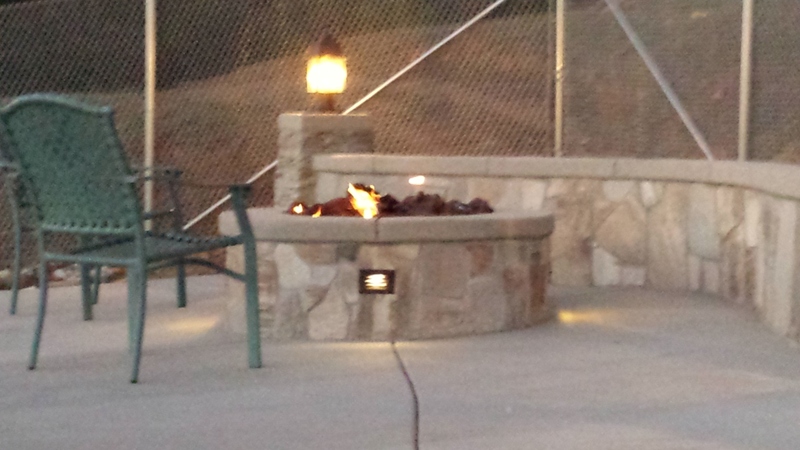 We have devised our own methods of constructing. 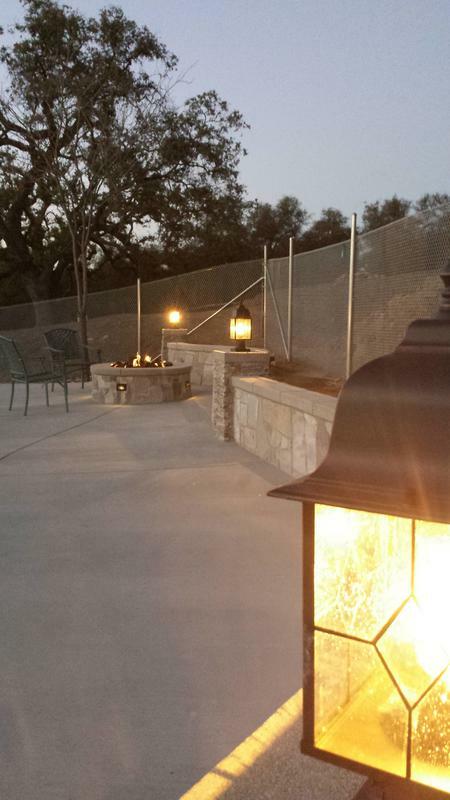 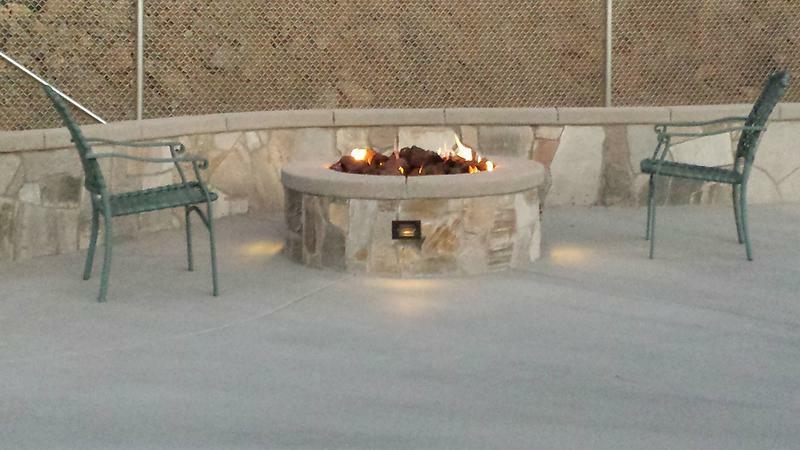 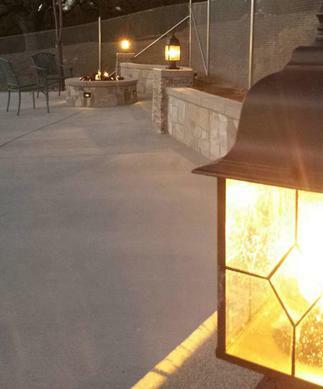 We design fire pits, bbq's and pool lighting systems like no other company. 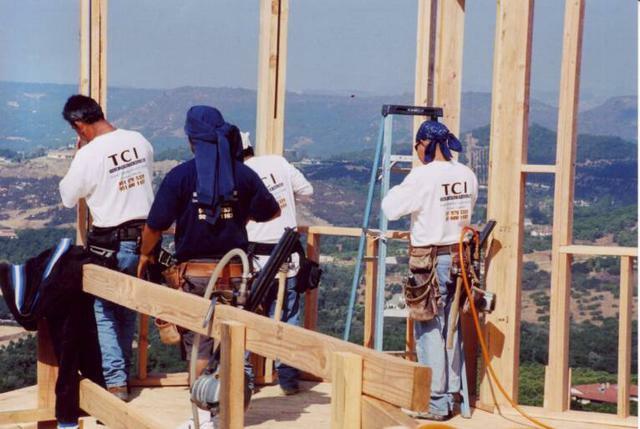 Just like the quality of construction and proven methods that make us a highly reputable and sought after home building company. 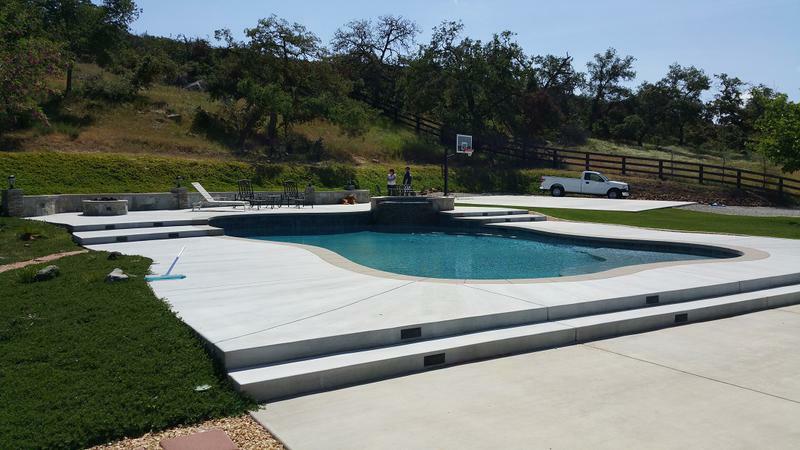 Come out and make a comparison before you hire a pool builder or set up an appointment with me to discuss how we build pools.